All of us – no matter who we are, where we come from or how we relate to God – we all have an immediate response to the word “Christian.” What comes to mind when you hear this word? What experiences influence your thoughts? Who are the people you see and remember? What is your overwhelming emotion? I’m asking this, not to spark a rant or provoke a religious defense. I’m honestly not interested in either of these. Instead, I authentically want to know your personal experience and emotion. I’m up for it all. As long as it comes from your heart, this little experiment will be a journey worth taking. What’s your experience with Jesus? Is it defined by church? By one hour a week in a clean, air-conditioned building? Is he someone you briefly acknowledge a couple of times a year – when the holidays come, school is out and the crowds verge on chaos? Maybe he’s more than that for you. Maybe he is someone you have come to know. Someone you could talk about for hours; someone whose life you have studied and whose motives you have admired. Possibly you find the question hard to answer. Could it be, you have multiple experiences that come together in a strange collage? Experiences with people who call themselves, “Christian.” Experiences in various worship gatherings we call, “Church.” And experiences with the “character” of Jesus, we find in the biblical text. I have to admit, reconciling these things has, at times, been difficult for me. 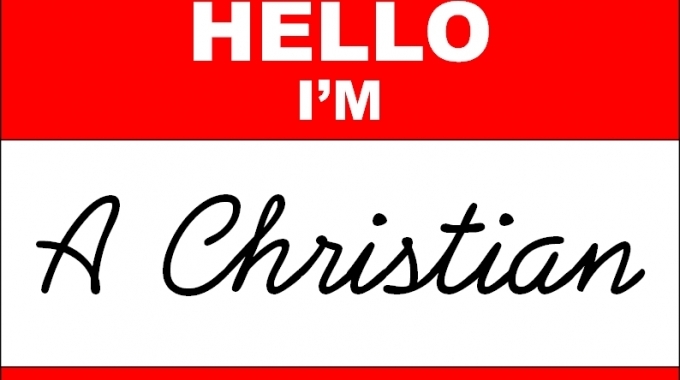 The words, “Jesus, Christian,” & “Church” are not always appropriate synonyms. Have you ever invited him to hang out with you on your day off? Have you ever sat with him in a local coffee shop? Or paddled down the river with him in a kayak? Have you ever shared with him your greatest dreams and fears over lunch? If you sat down with someone who had never heard his name, what would you say? What stories would you tell? Of his life? Of yours? How would you describe his heart and what he has done to yours? 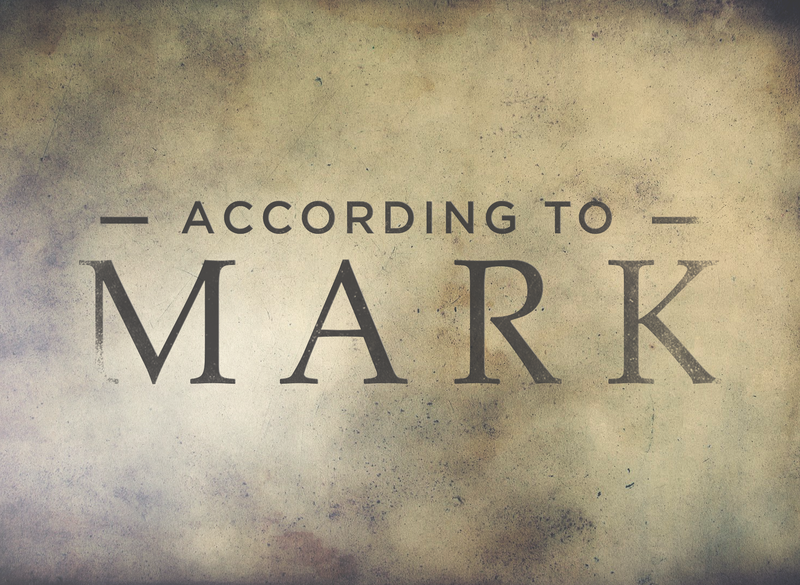 At Journey, we have started a new series entitled, “According to Mark.” It’s a look at the heart of Jesus through his life and mission as told by Mark. It’s not an abstract retelling of Jesus’ life. It is a life changing story written by someone whose life Jesus changed. 1. What’s God’s heart in this story (as revealed by Jesus)? 2. How can I express his heart in the world around me?